Prizma Tracing Paper 90gsm. A completely uniform medium weight paper with exceptional high qua..
Prizma Tracing Paper 90gsm. A completely uniform medium weight tracing paper with exceptional high q..
Prizma Tracing Paper 112gsm. 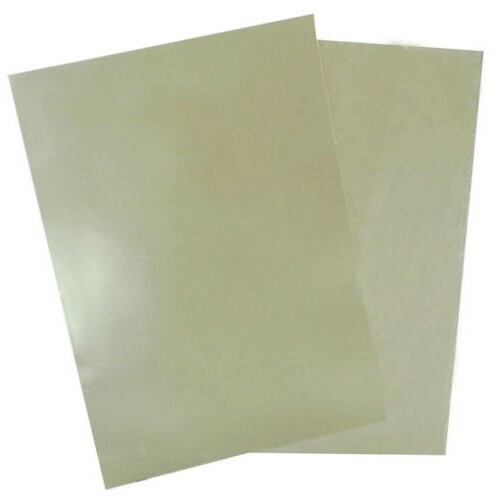 A completely uniform heavy weight tracing paper with exceptional high q..